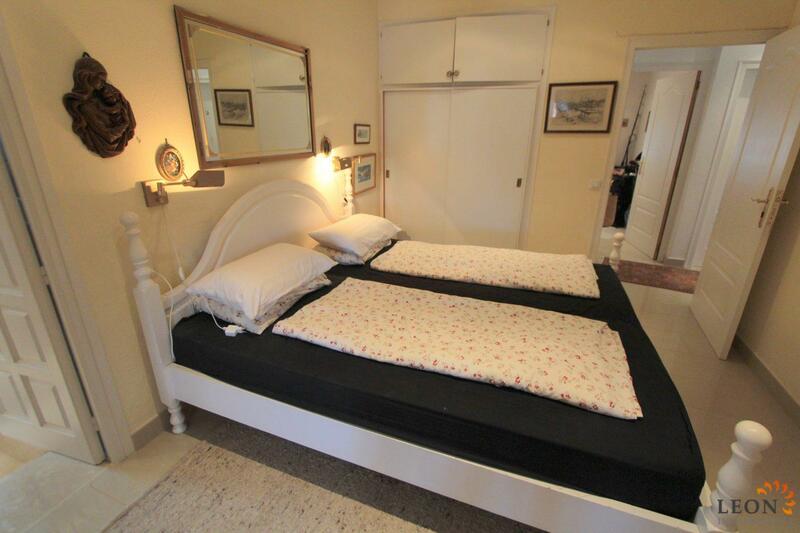 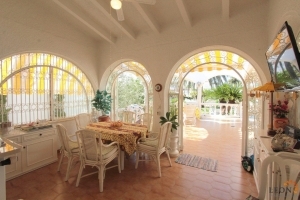 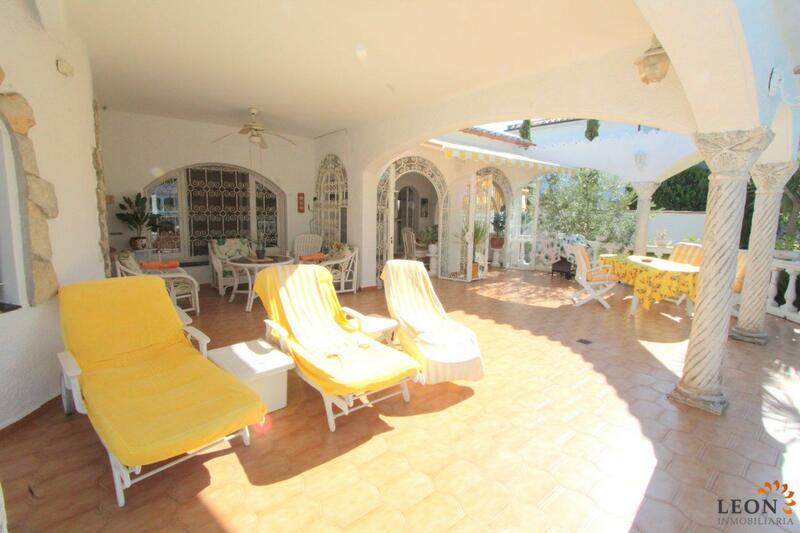 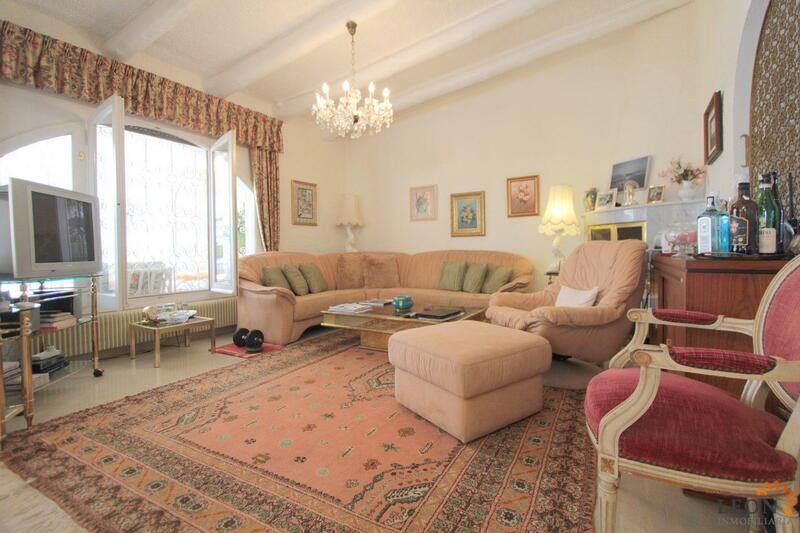 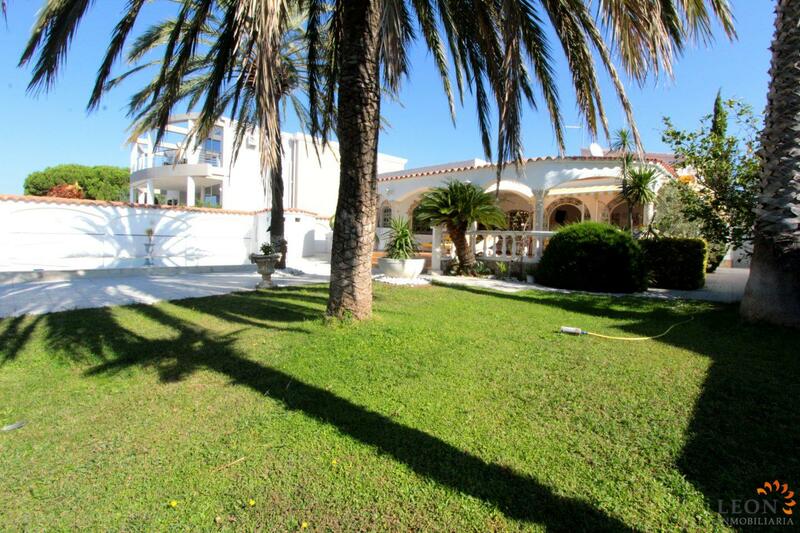 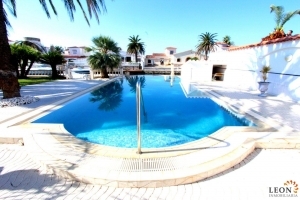 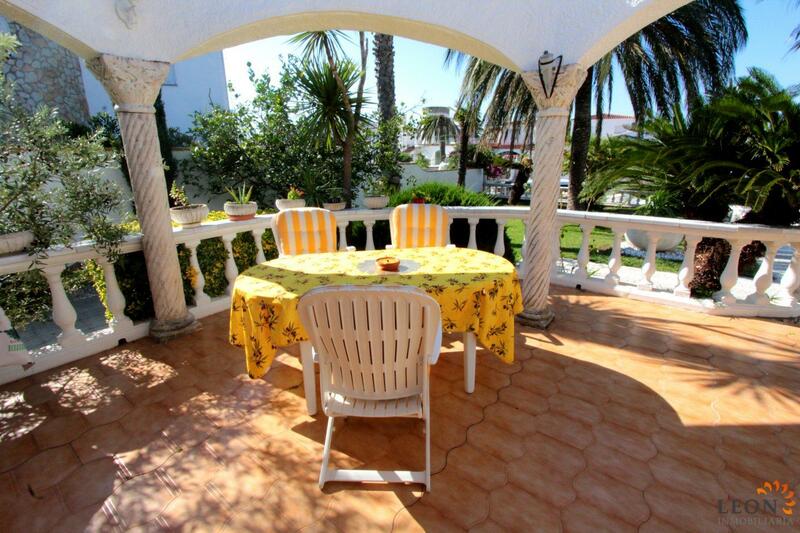 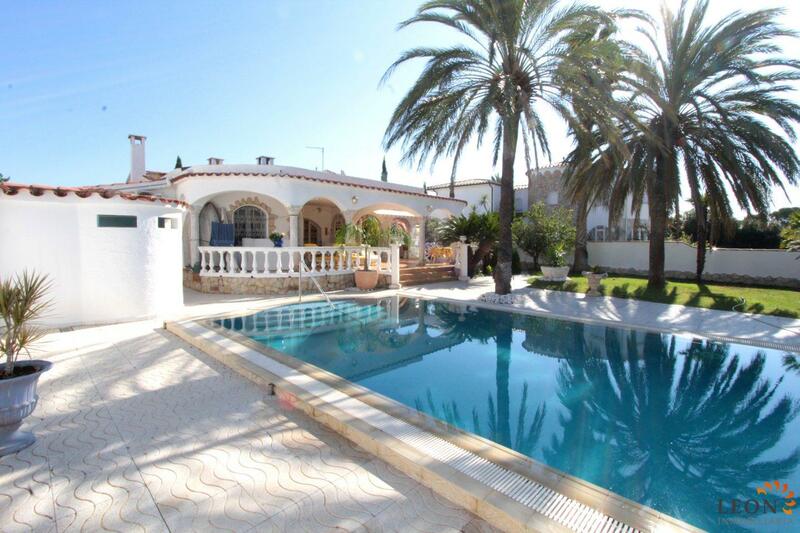 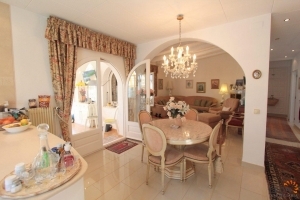 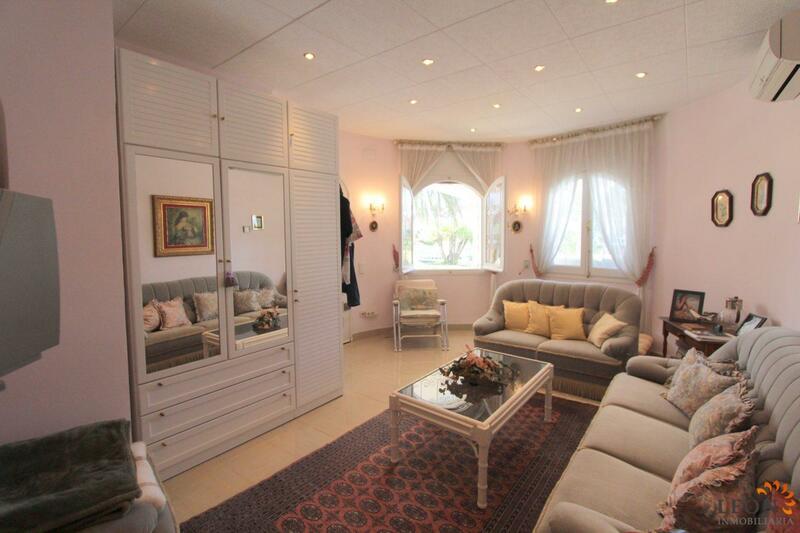 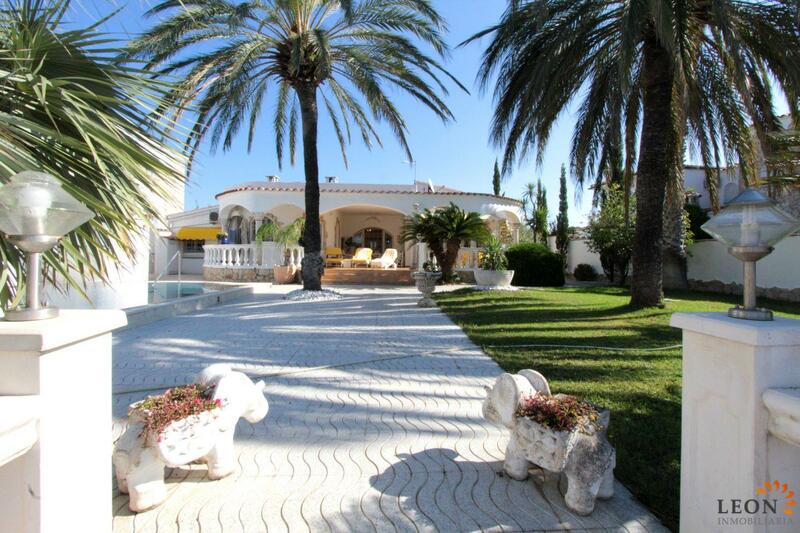 This fabulous villa is located on the main channel of Empuriabrava. The villa is south facing, with a plot of 843 m2 and has a living area of 190 m2, consisting of 3 bedrooms, two ensuites, 3 bathrooms, a living room and a large dining room with a separate kitchen, access to the covered terrace - swimming pool - garden and jetty. 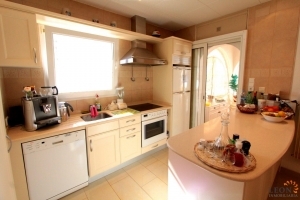 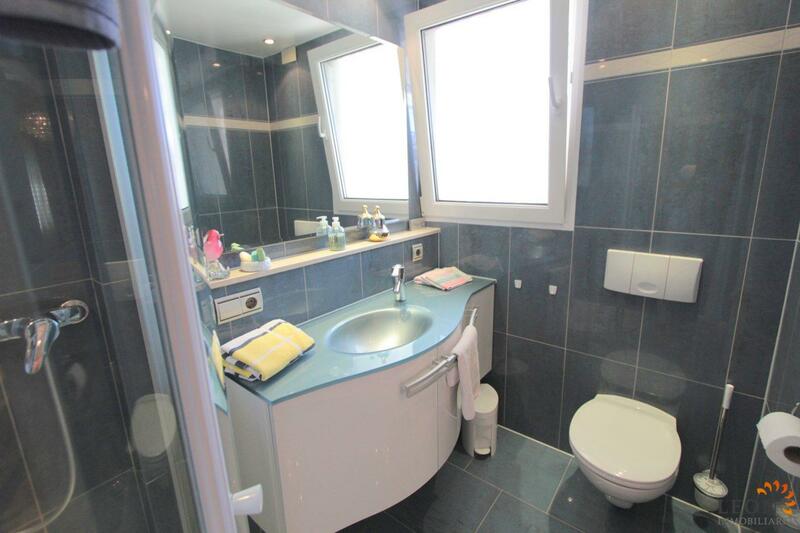 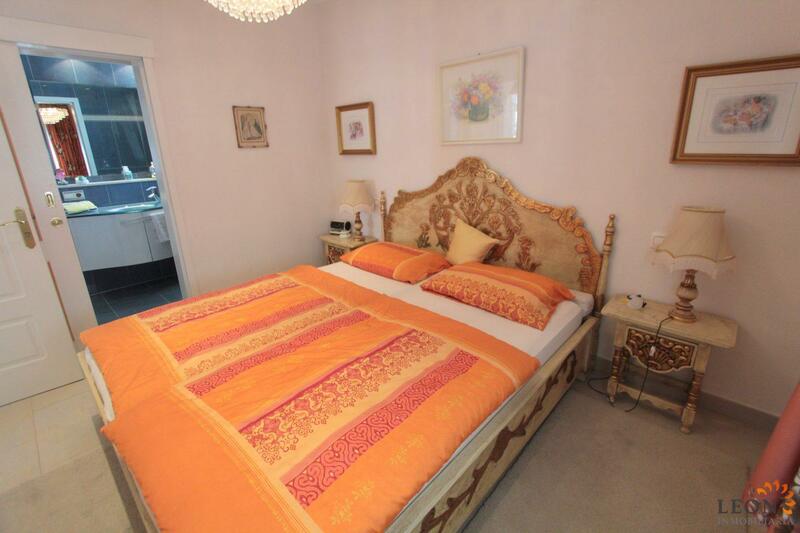 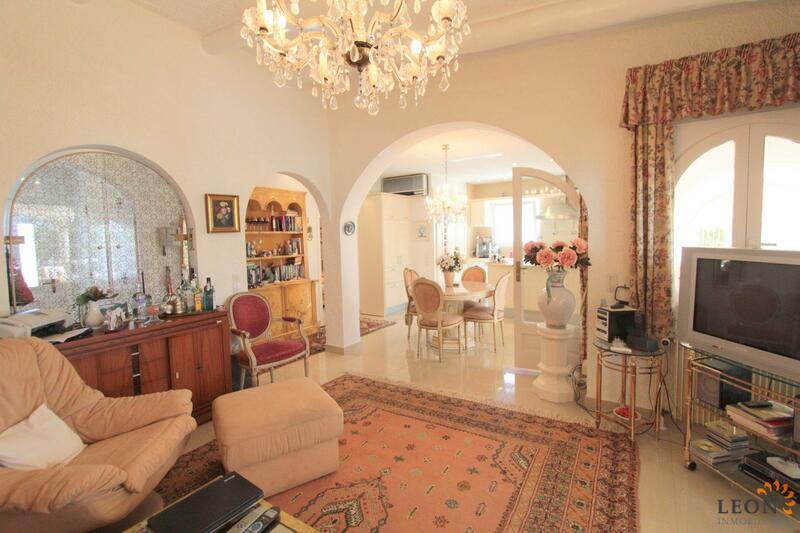 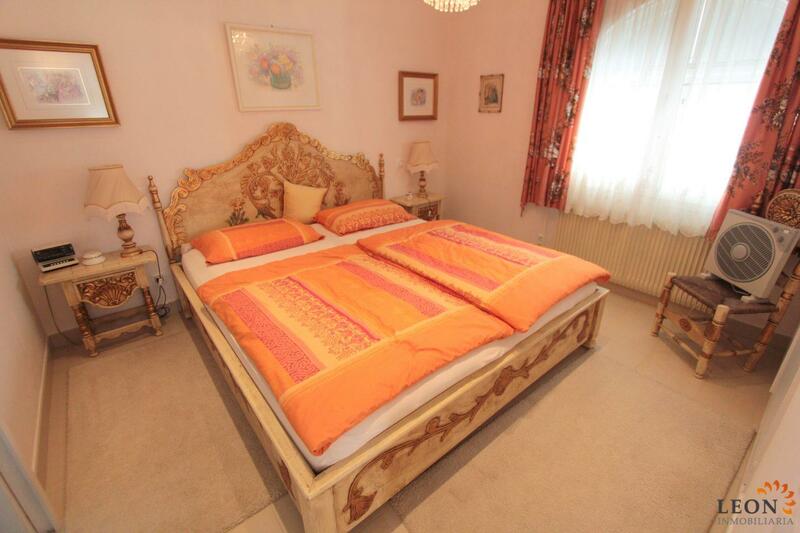 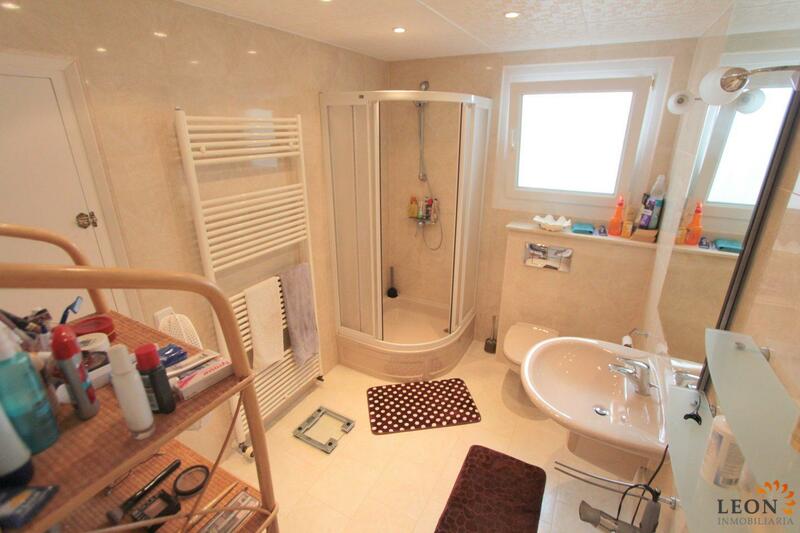 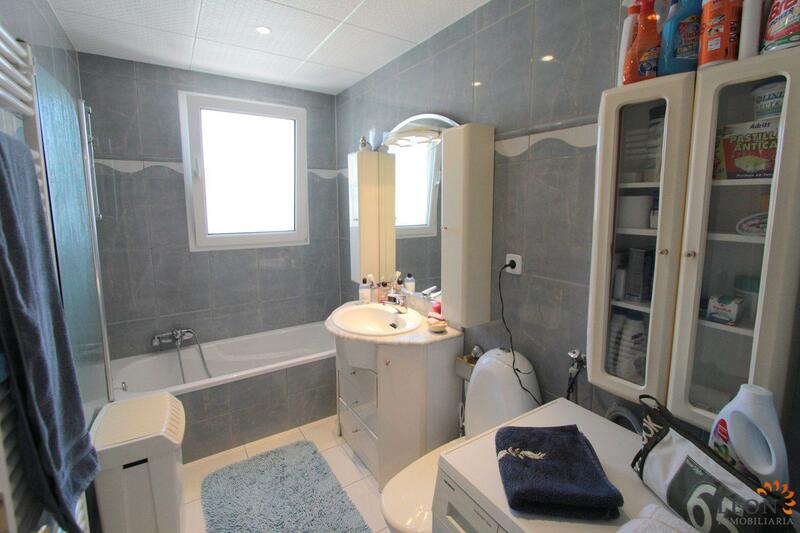 Equipped with central heating (oil), individual air conditioning, garage and parking. 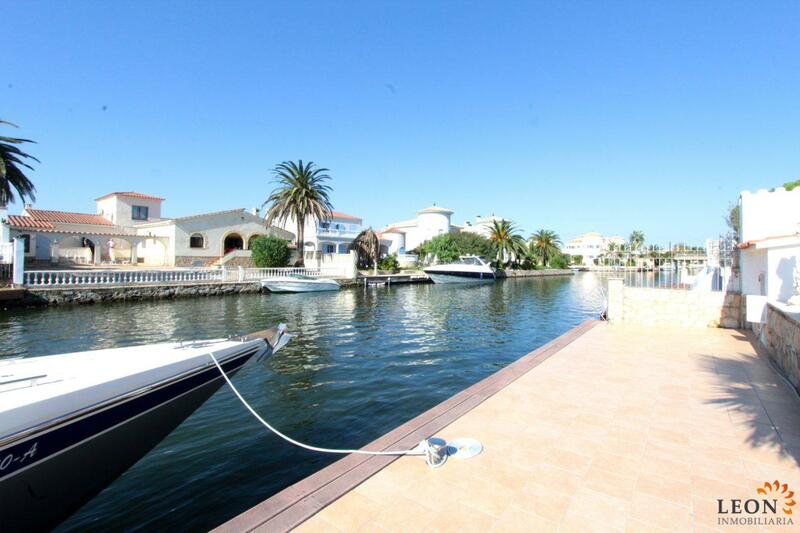 Empuriabrava is located in the Gulf of Roses, surrounded by the Natural Park of the Aiguamolls de l'Empordà. 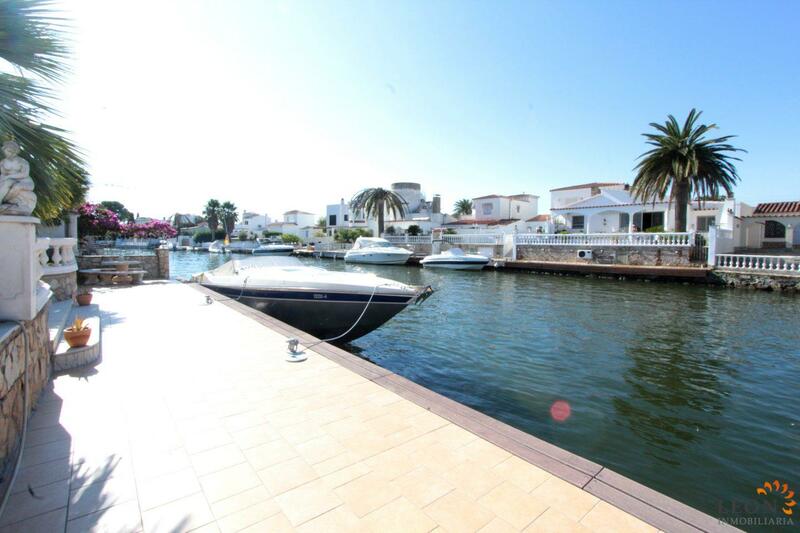 It represents the largest marina in Europe, with about 24 km of navigable canals. Empuriabrava is a fantastic starting point to discover a great variety of beaches of the Costa Brava, as well as for excursions to the countryside and fascinating coastal villages. 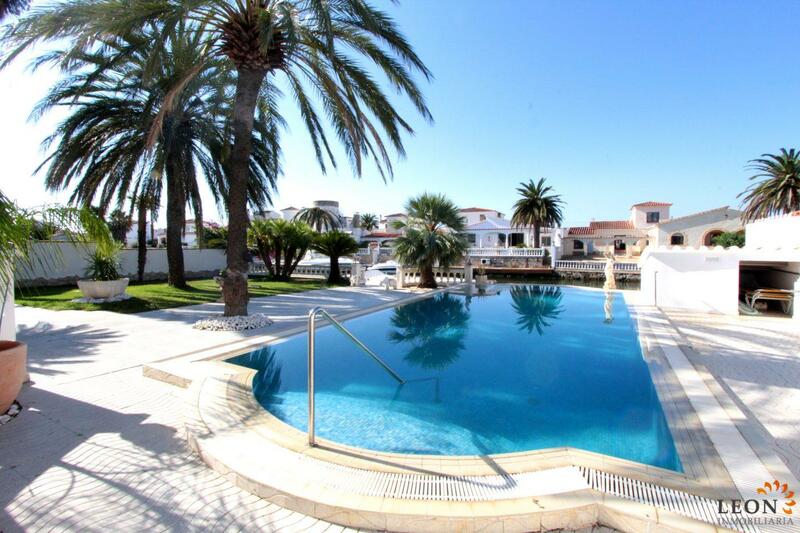 For further information about this villa or other properties in Spain, please contact Leon Inmobiliaria by email or telephone at our main office in Empuriabrava: 0034 / 972 45 00 37.